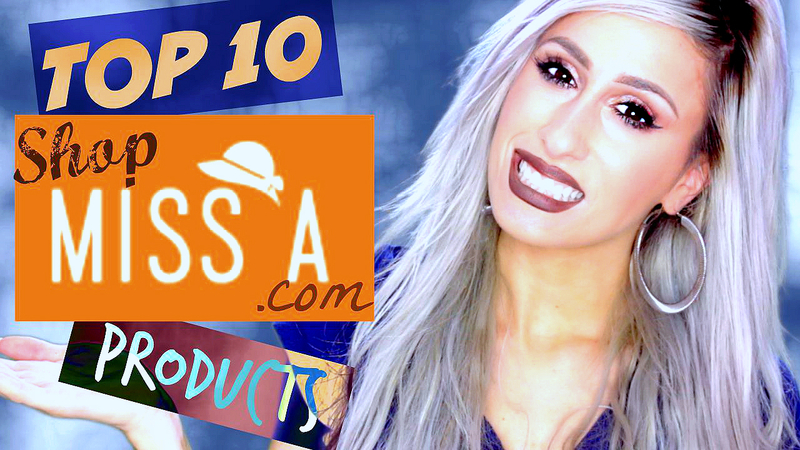 SHOPMISSA (ALL $1 website) TOP 10 ABSOLUTE MUST HAVES ! SOOOO today I have a TOP 10 video featuring SHOPMISSA.com products which is an all $1 / 1 US dollar website. 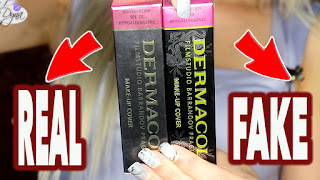 I talked about Makeup, Nails and Tools that I think are worth checking out! I chose not to talk about accessories because those don't get restocked, but the makeup does get restocked. These are the BEST OF shopmissa, in my opinion and the products I would classify as must-try items, favourite, most amazing and mindblowingly great products from this cheap cosmetics website! I hope you find it helpful and let me know if you have any questions! $1 WEBSITE !! HUGE HAUL !!! MY SECOND ShopMissA ORDER ! $125 WORTH ! I would so appreciate it if you shared this or liked it and commented - it REALLY encourages me to make more awesome videos! `·. THUMBS UP | COMMENT | SHARE - I LOVE to answer your questions and read your comments! Shopmissa ships internationally, they have a flat rate shipping rate and yes I do pay custom fees EVERYTIME I order, so do plan for that to happen. If you're wondering local custom fees on parcel cosmetics over 20 euros is 18% VAT on top of the price value. They do provide an invoice so you'd have to pay when they make delivery.